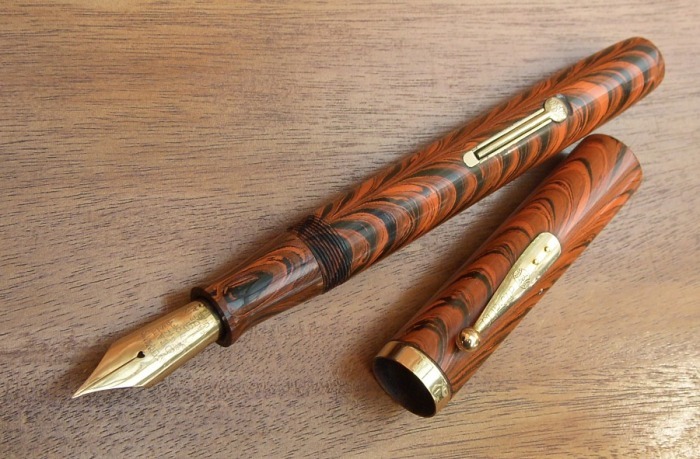 This is the rare and beautiful Waterman Patrician. 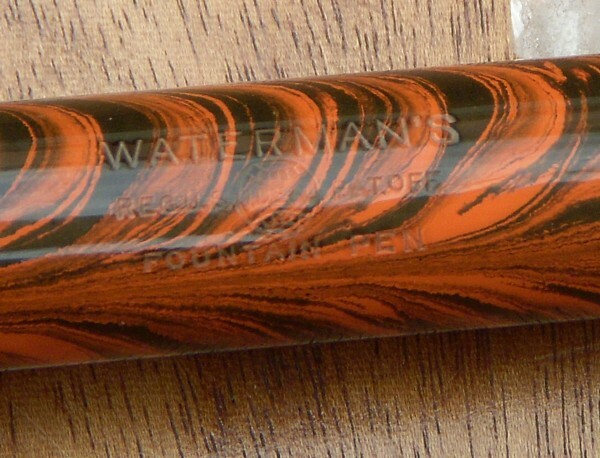 This is one of the most sought after foutain pen for Waterman collectors and moreover in this beautiful "Turquoise" (blue, brown, bronze) color. Everything on this pen is specific and nice. 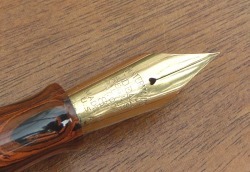 From the design of the clip, cap band, lever, to the vent hole on the nib. The condition is Excellent. Oversize fountain pen. 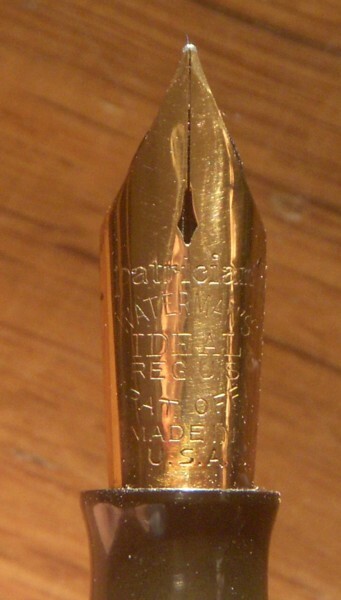 The nib is big and nice, fine to medium, flexible. See the picture. Very slight brassing on lever and on the side of the top of the clip. No crack. 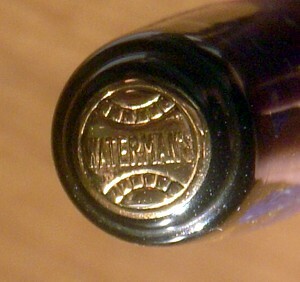 Very light darkening near the top of the cap, hard to see, see the picture. 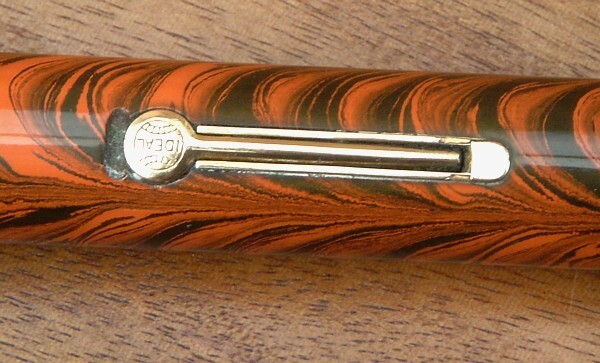 This pen is really nice and rare. Don't miss it ! 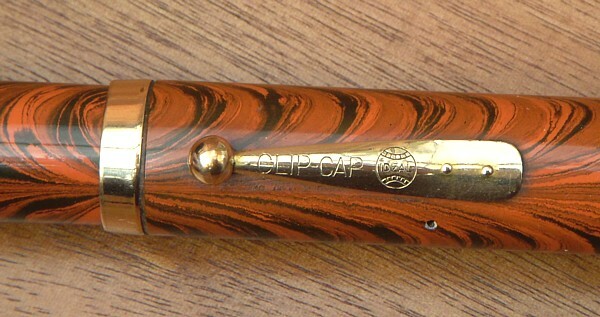 Beautiful example of the biggest Waterman lever filler ever made in this nice "Ripple" version. 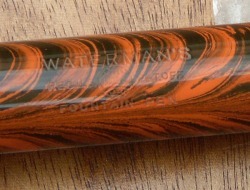 Excellent shape, excellent Waterman engravings on barrel. 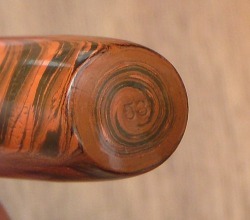 You can find others but hard to find in such a good condition at this price !